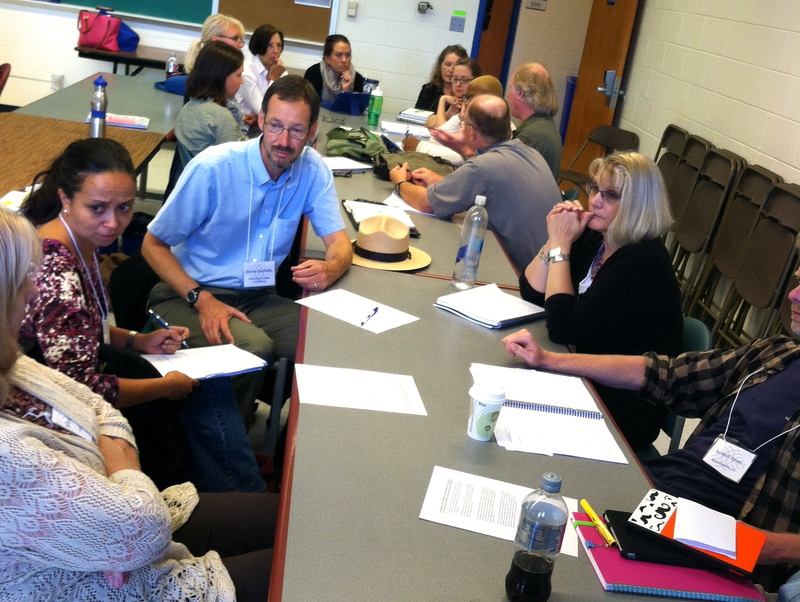 SENCER-ISE partners and informal science educators (ISE) had an increased presence at this year’s SENCER Summer Institute (SSI) hosted by the University of North Carolina Asheville. Thirteen SENCER-ISE partners and partnership representatives participated in SSI. A few had been a part of the SENCER community for years, and others were newer to the community and still learning about its practices. All lent their expertise to SSI discussions, both large and small. 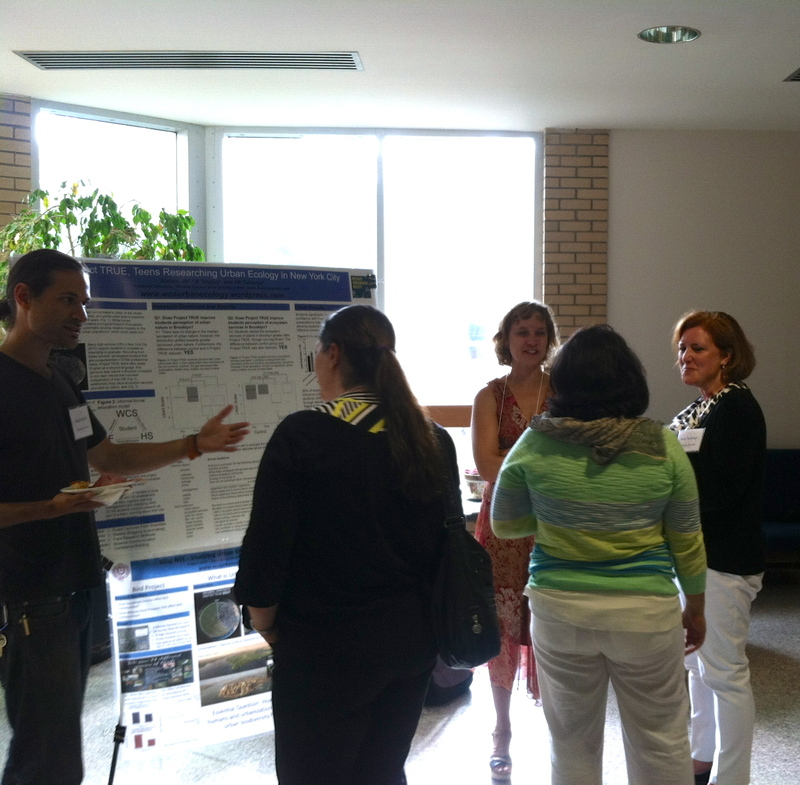 Jason Aloisio, Karen Tingley, and Dr, Amy Tuininga present a poster on Project TRUE. Photo by Hailey Chenevert. Poster presentations by SENCER-ISE partners and other individuals working with informal science education institutions in their community.